Holi festivities have begun and social media sites are not failing to capture the hearts of people. Home-grown messaging app Hike is not behind. It has recently introduced the feature of animated stickers, including popular Holi hits of Bollywood. Be it the 'Holi Khele Raghuveera' look of Amitabh Bachchan or the renowned dialogue of Gabbar Singh from Sholay. The Holi-themed stickers introduced by Hike have references to Gujiyas (sweet deep fried dumpling), gulal (colour) and bhang (leaves and flower tops of cannabis). These exclusive stickers can be downloaded in simple steps via Google Play Store and Apple App Store. Step 1: Install the 'Hike Messenger' App and navigate to the chat box. Step 2: Open the Sticker Store in the chat options. Step 3: Choose the sticker that you wish to send. "Youth can express to their fullest with these amazing animated sticker packs highlighting the magic of the season. 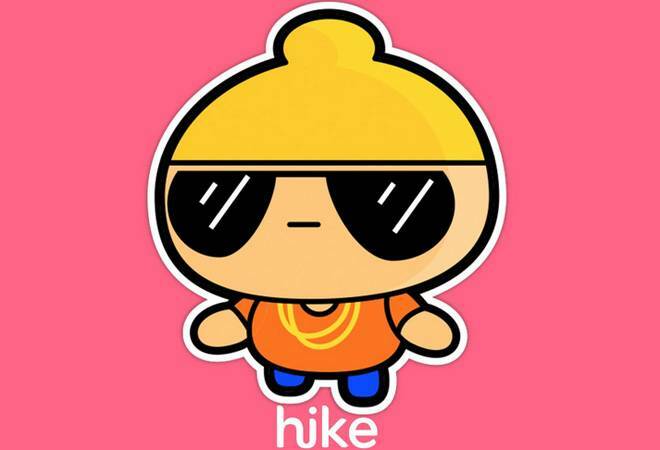 Hike makes this super simple by suggesting the right sticker at the right time", said Hike in an official statement. Also read: WhatsApp Holi stickers: How to download and send customised GIFs?